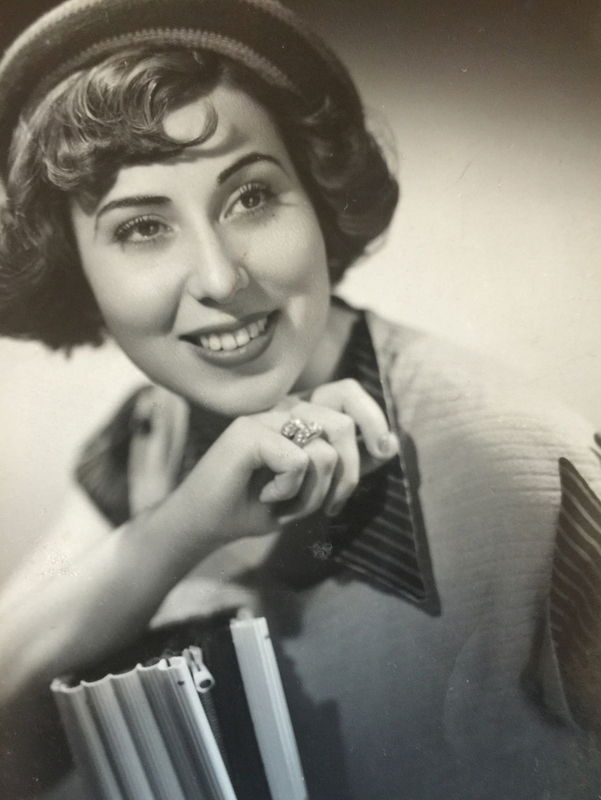 The 2nd edition of the Festival will pay a tribute to Bárbara Virgínia – first Portuguese woman director (1923 – 2015). Photo courtesy of Luísa Sequeira. 91,880 ____V i s i t a s !